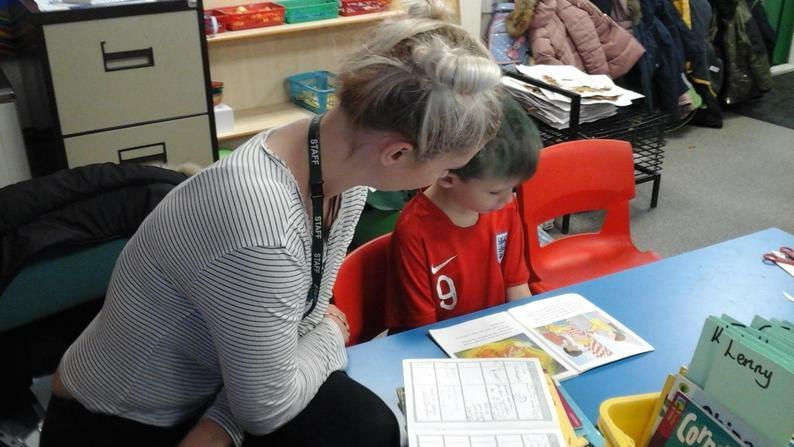 We take a huge pride in our reading at Westwood! 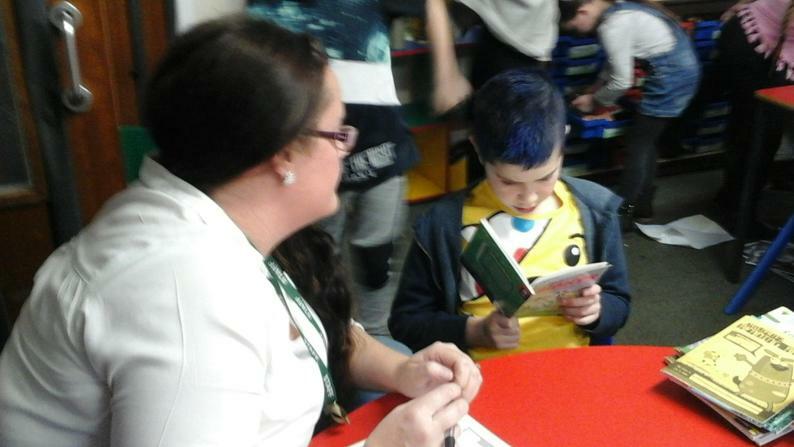 As well as having a fixed ‘Individual Reading Policy’ in place, we look for any opportunity to celebrate our love for reading in school. 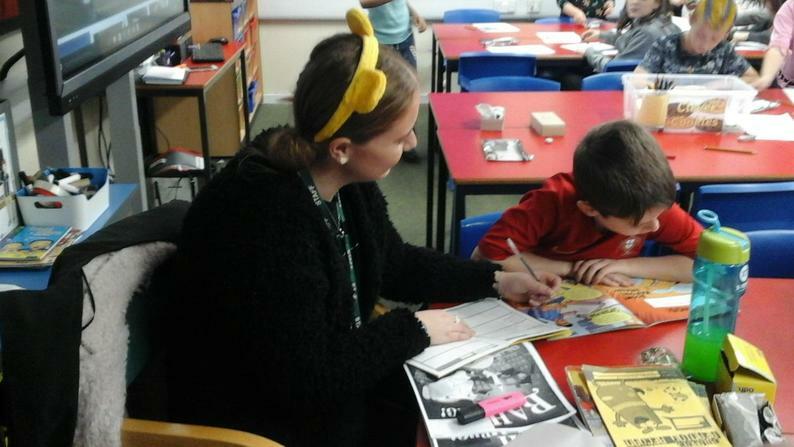 Every year, we go absolutely crazy with World Book Day and do a variety of activities throughout the day and week. 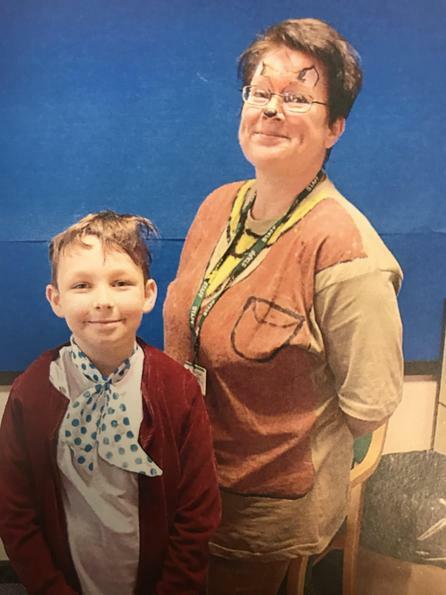 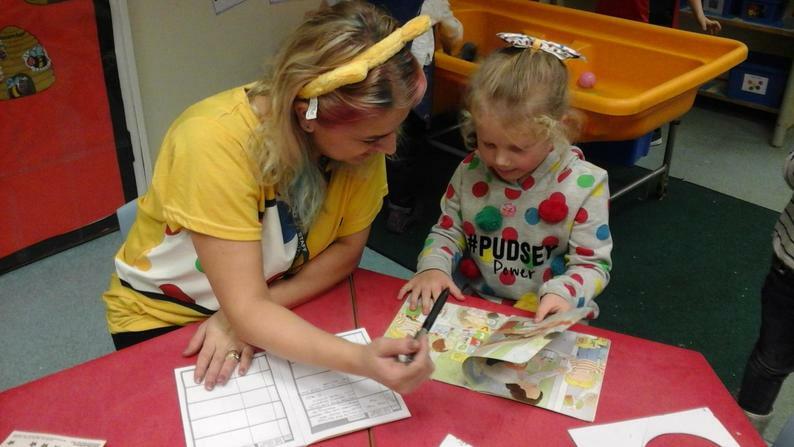 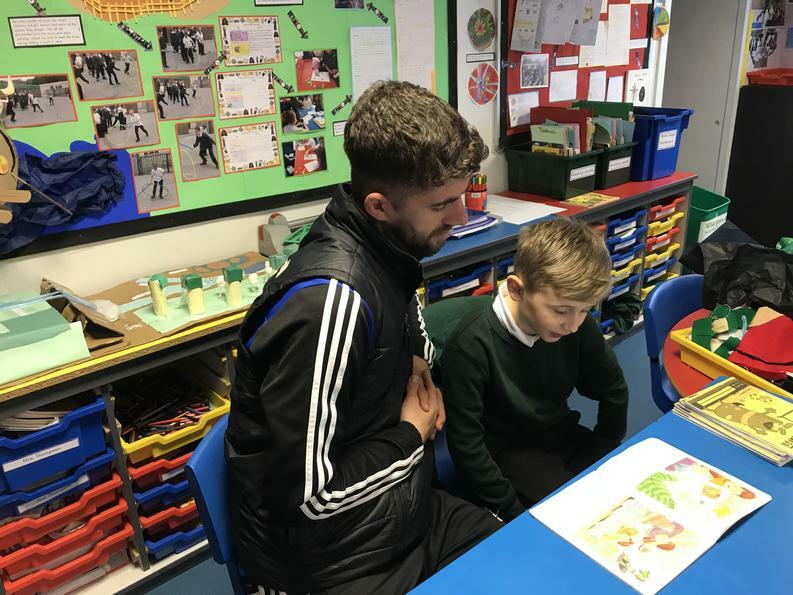 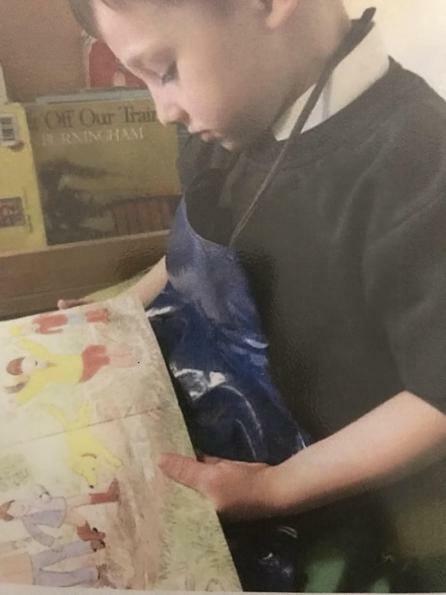 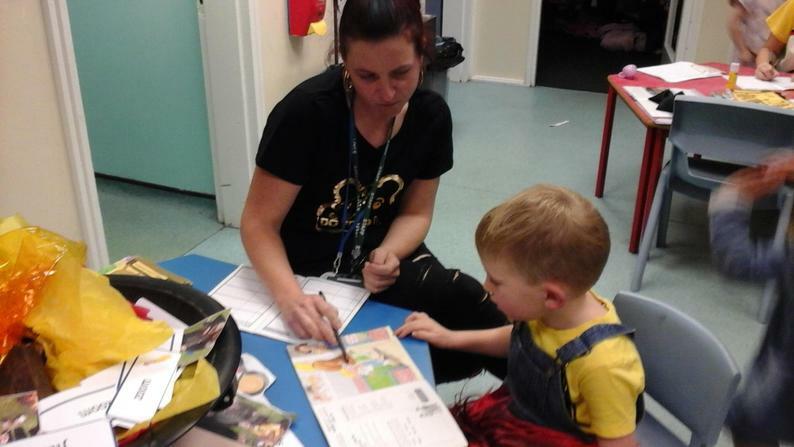 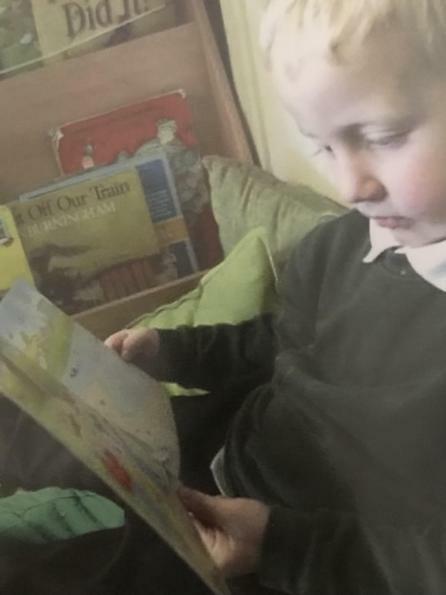 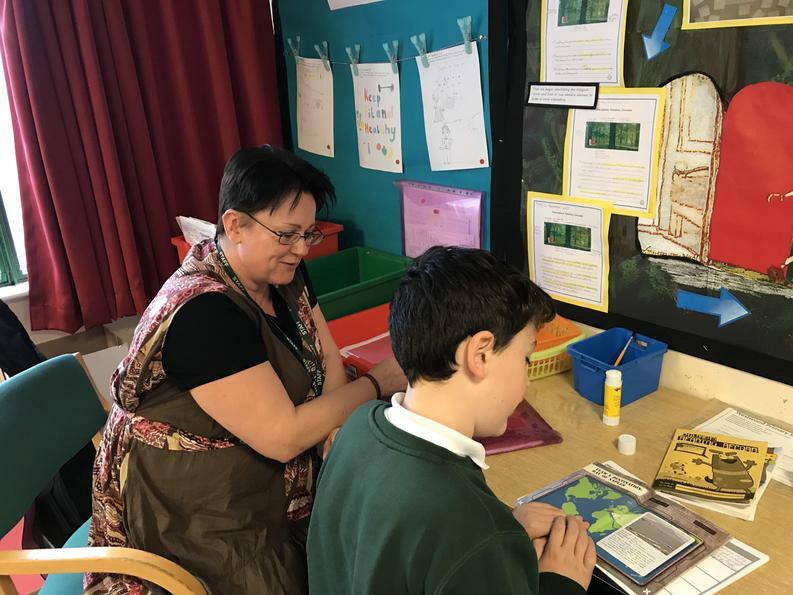 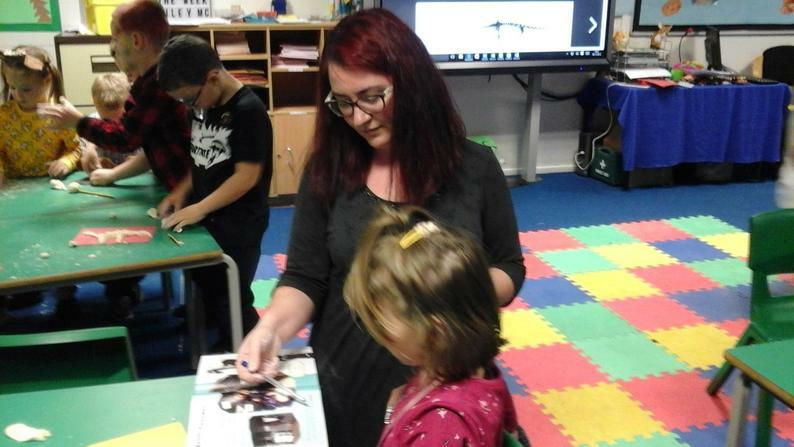 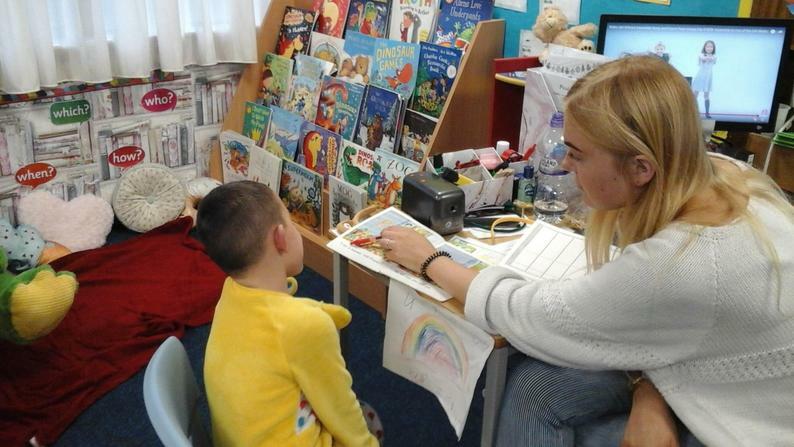 We have also had some other fantastic reading opportunities this year, such as the celebration of Roald Dahl Day and having an afternoon where every teacher read to every child in the school. 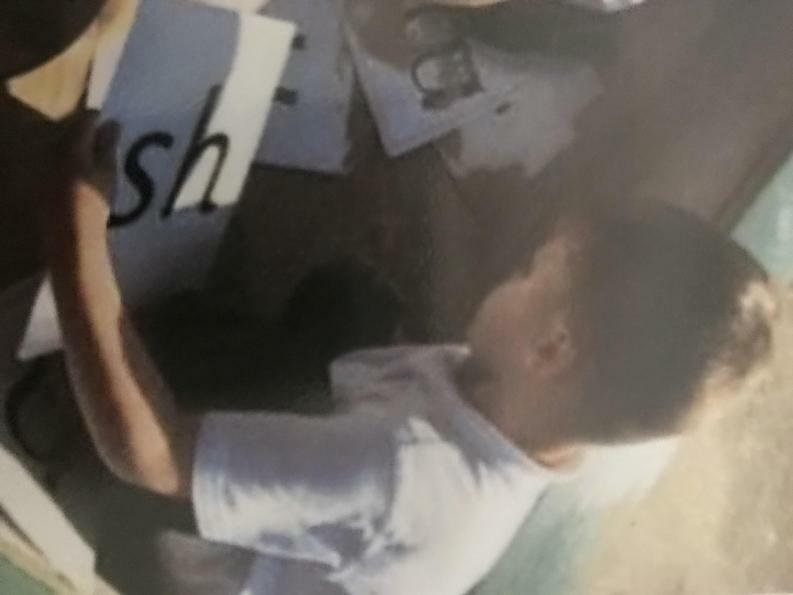 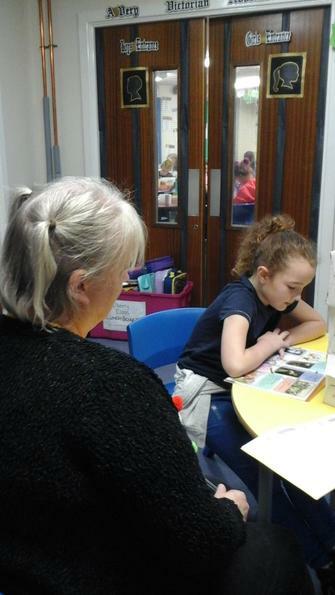 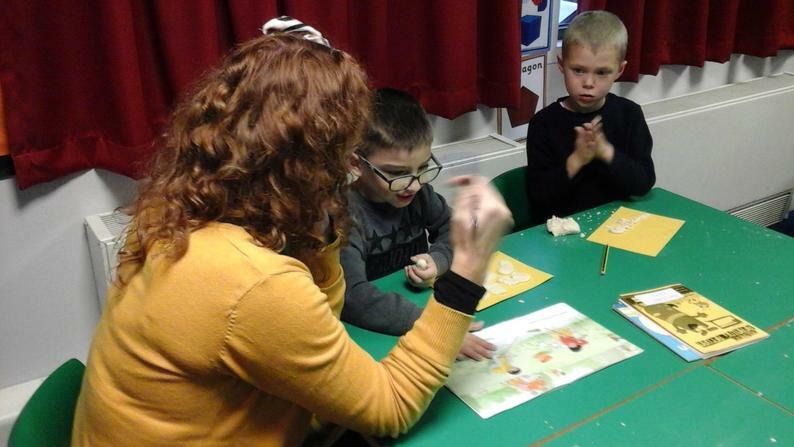 The children in our school speak very highly of Reading and we are really proud of them in what they have all achieved in the subject.